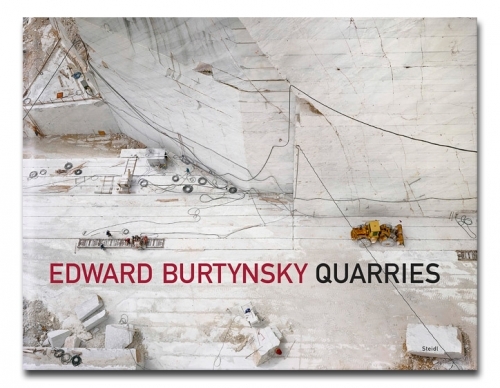 After some 25 years of exploring the impact of industry on our planet, the celebrated Canadian photographer Edward Burtynsky has accumulated a substantial body of work documenting the world's major quarries--in Canada, Italy, China, Spain, Portugal, India and America. Quarries are, of course, a crucial source for the buildings we construct, and as such, a negative correlative of what we add to the world--as well as a tangible (and neglected) evidence for our ongoing dependence on its resources. Somewhere a building is being created while a landscape is being destroyed, and, as Burtynsky writes, "quarries…are places that are outside of our normal experience, yet we partake of their output on a daily basis." His images of these plundered landscapes are simultaneously beautiful and disquieting.